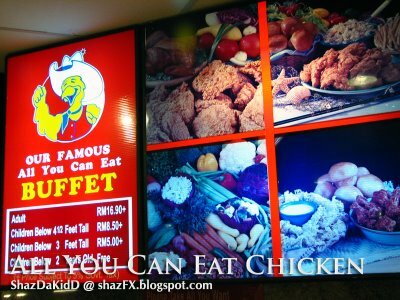 This is just a continuation for the earlier update that was posted about Louis Vuitton, Starhill Gallery and that infamous automatic street toilet. 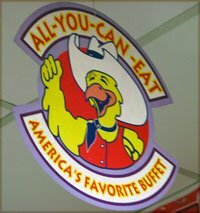 Well what's a day when you don't have food in your stomach. 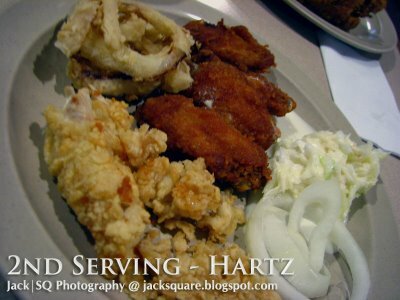 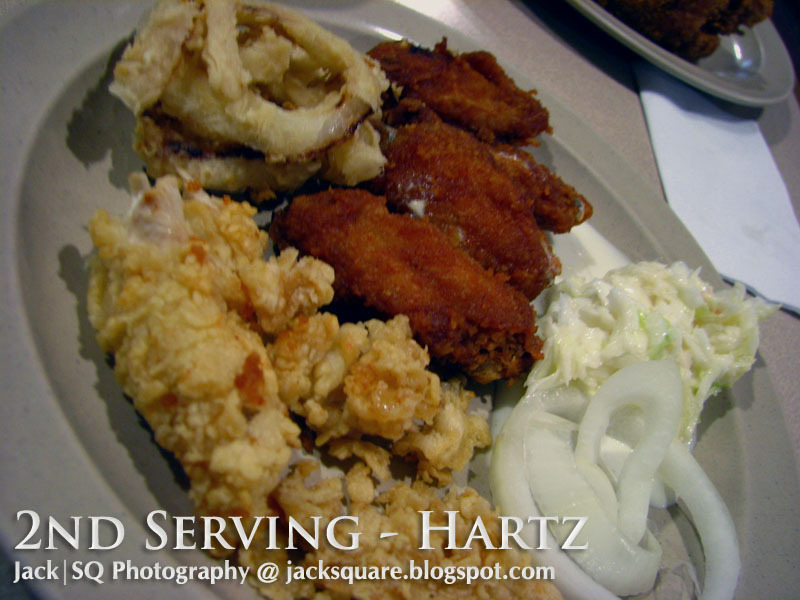 Well here's something different - i've had Hartz Chicken Buffet before many times...but for Jack it was his first time! 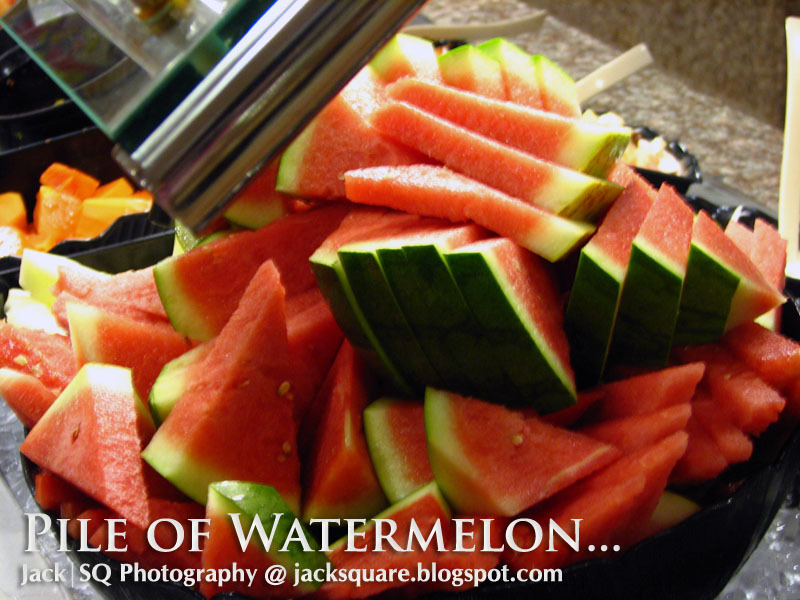 Jack enjoys it very much but a few of my other friends didn't like it as much. 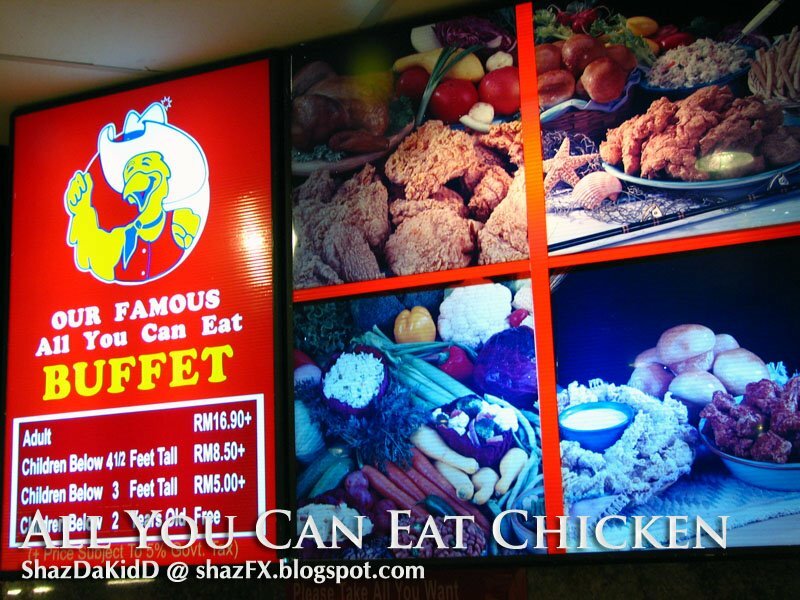 Anyways fasting month is coming up..don't eat too much! 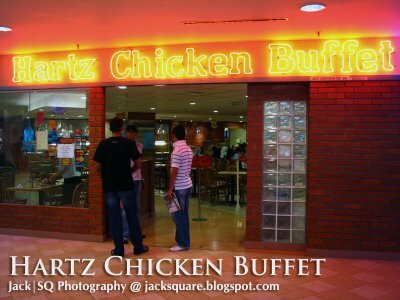 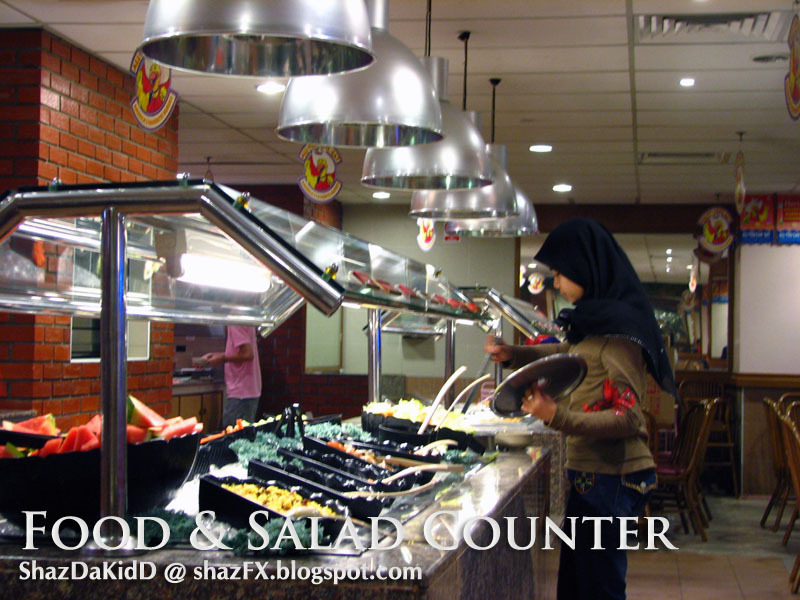 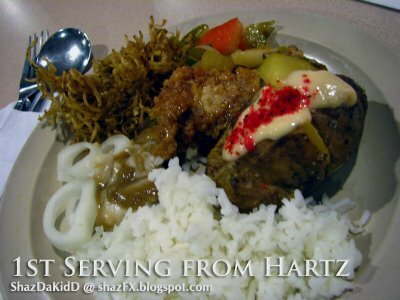 Welcome to Hartz Chicken Buffet @ Berjaya Times Square. 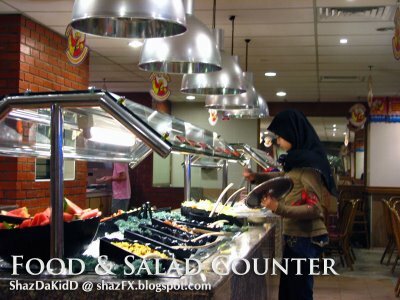 Prices are made affordable for all...unlike those expensive hotel buffet line. 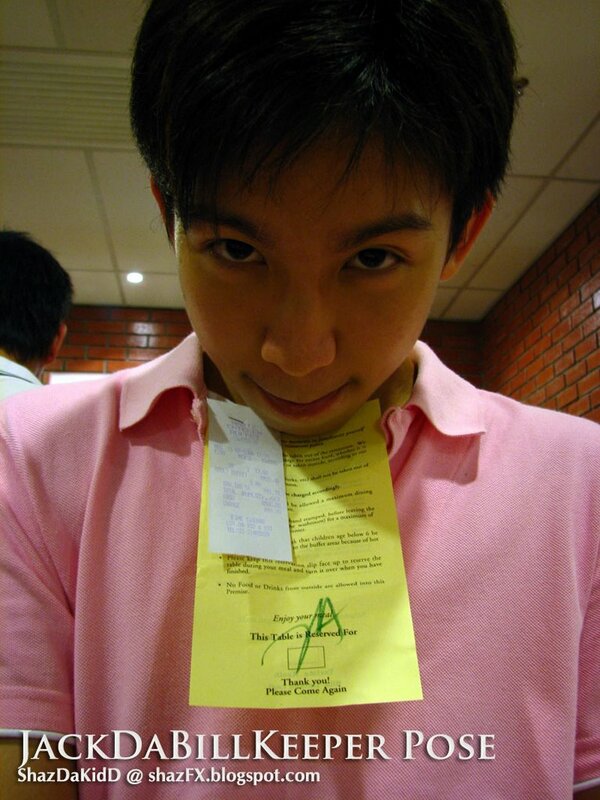 Once again..the BillKeeper pose by Jack :P Not a looong receipt at all!! 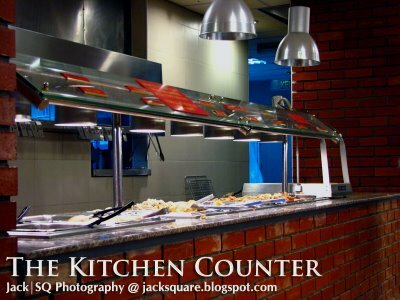 Kitchen counter where you can grab your food!!! 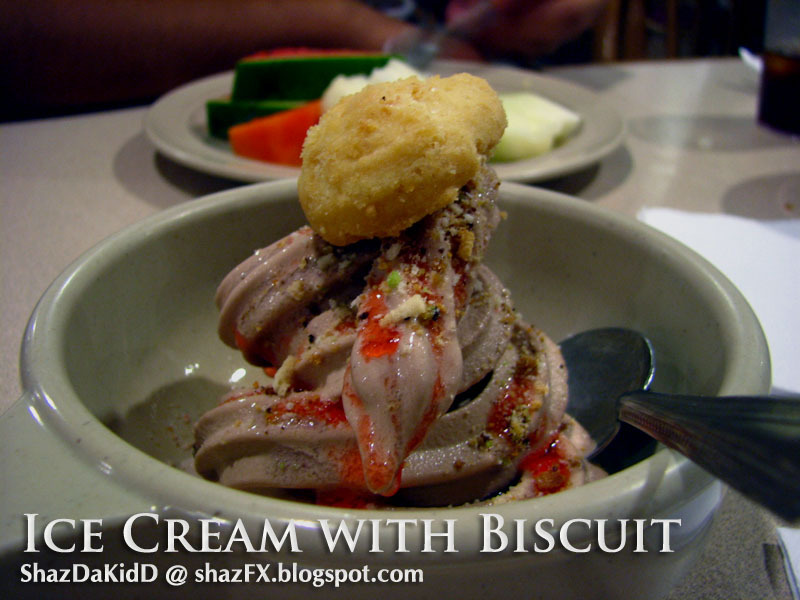 Ice cream...desserts - a meal is never complete without this! I love watermelon but haven't had enough or much of it these few days.